The smoke-free Comfort Suites hotel in South Padre Island, TX near South Padre Island Convention Center makes it easy to get rested and ready for anything. We give easy access to South Padre Island Golf Club, Port Isabel Lighthouse and Schlitterbahn Beach Waterpark. Expect full-service amenities like free breakfast, free WiFi, a seasonal outdoor pool, free weekday newspaper and free coffee. 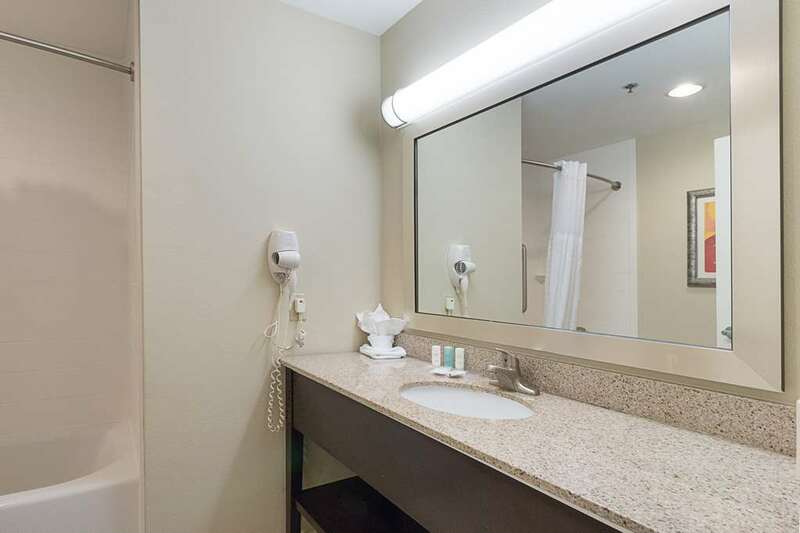 Spacious guest rooms feature TVs, hair dryers, refrigerators, microwaves, recharge devices and coffee makers. Also, earn rewards including free nights and gift cards with our Choice Privileges Rewards program.